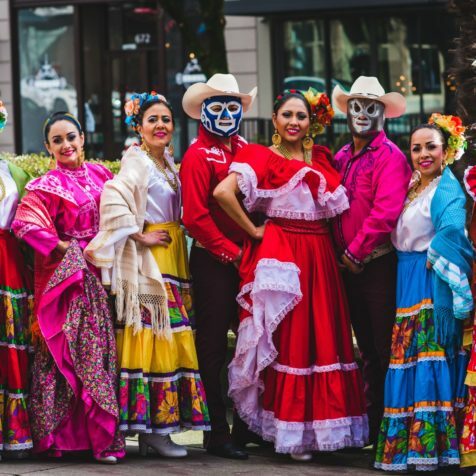 Mexican Dance Shows for your corporate event or celebration featuring the Mexican Culture. Our expertise goes from Jarabe Tapatio to Northern Mexican Polka. If your passion is Dancing, Mexican Folklore, learning about other Cultures, or you just want to make new amigos; Nahualli is the organization just made for you. Yes! It's going to be FUN. Let's Play, Learn and Dance with amigas Blanca and Monique. Contact Us for more information (membership required). We have build a partnership with Big Brothers of Greater Vancouver, Clothing Donation. Should you have any clothes in good condition you are thinking of donating, this is a good opportunity to help us and help Big Brothers. Should you like to find out more about this initiative contact us. Nahualli Folklore Society is a non-profit Dance Organization established in Vancouver BC Canada since 2010. Nahualli performances deliver a vibrant perspective of Mexican Dance in Vancouver, Canada.